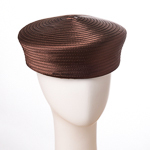 Satin fabric is a light, durable material often found in evening gowns and dresses. 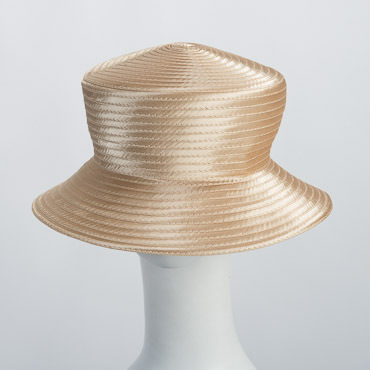 At Sun Yorkos, we provide Satin Ribbon hats made with Satin fabric cutting bonded with horsehair crinoline. 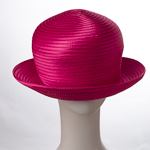 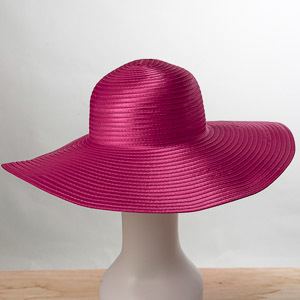 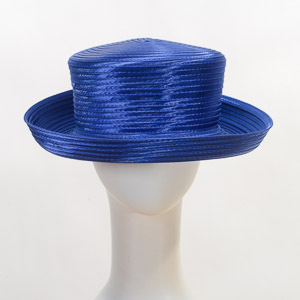 We offer vibrant and vivid colors, suitable for making hats to wear to a dressy event. 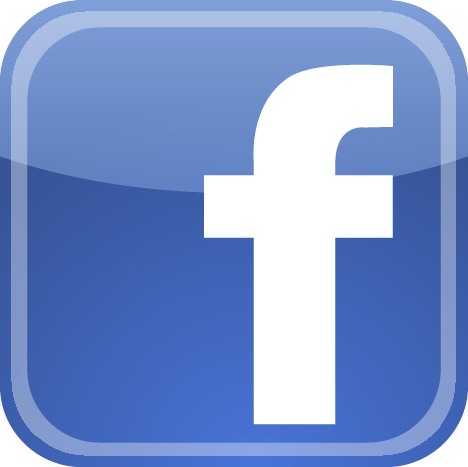 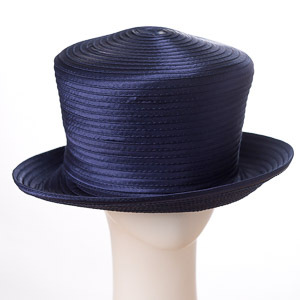 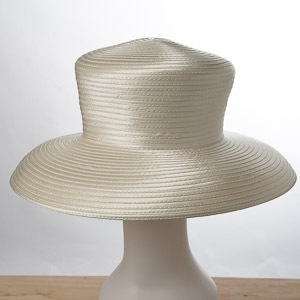 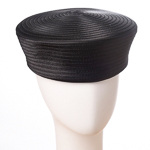 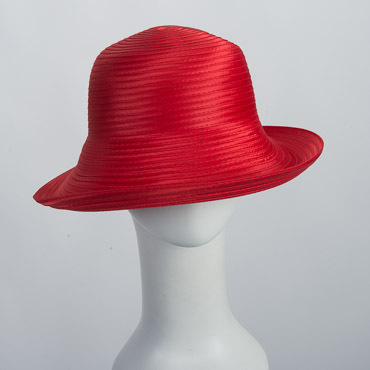 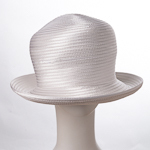 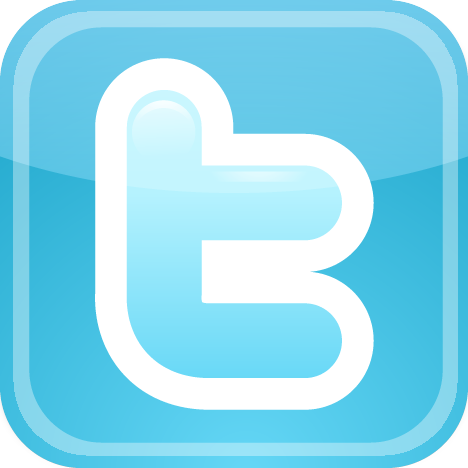 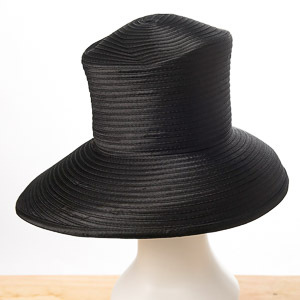 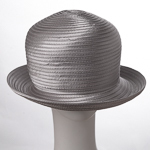 It is also considered a quality hat material for all year round hat millinery supplies.